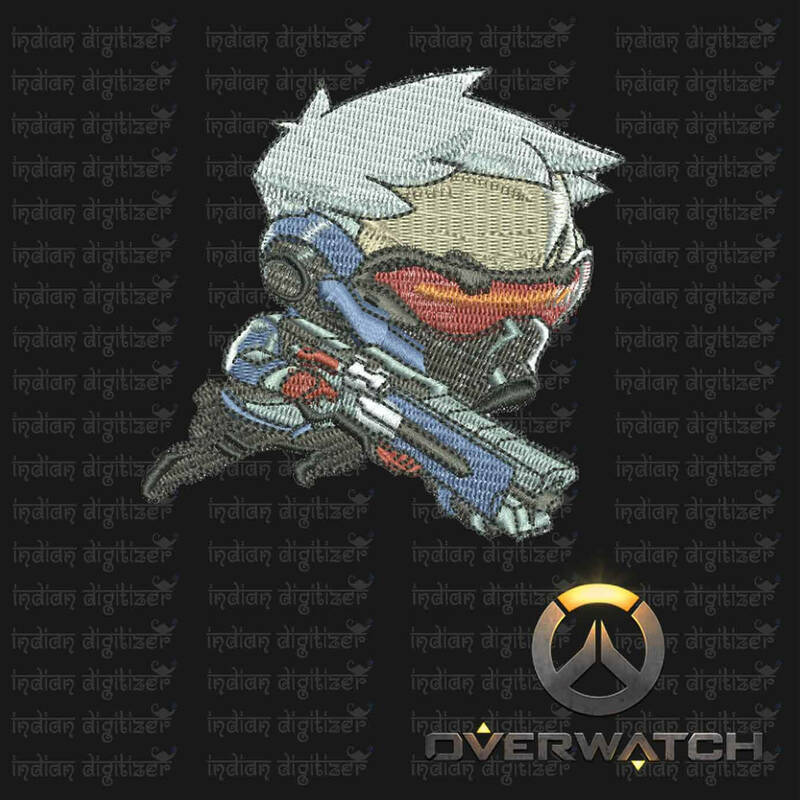 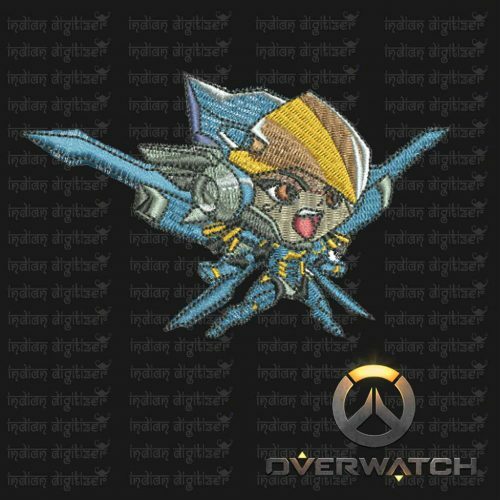 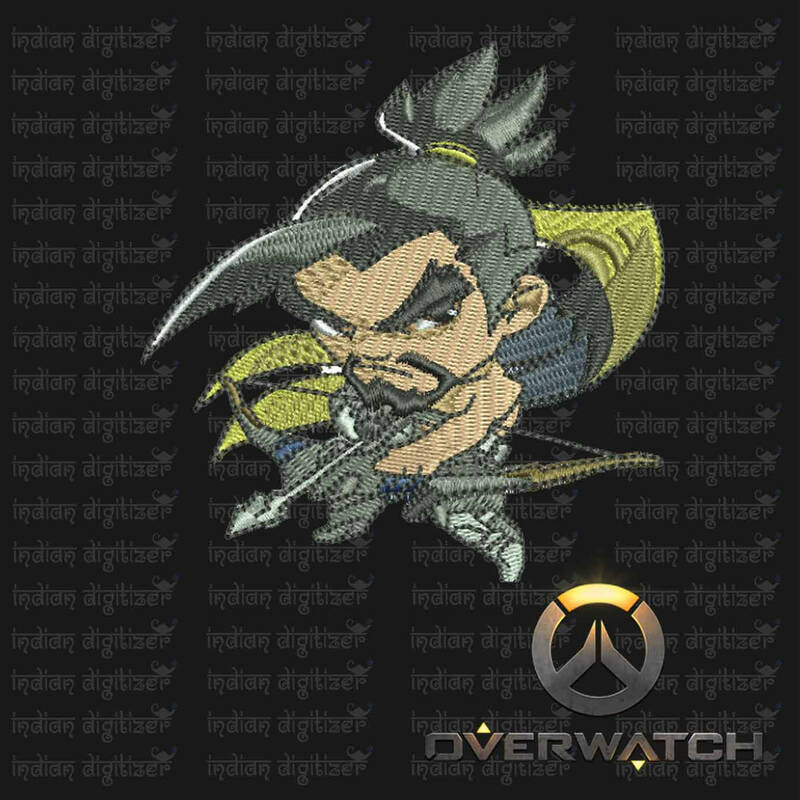 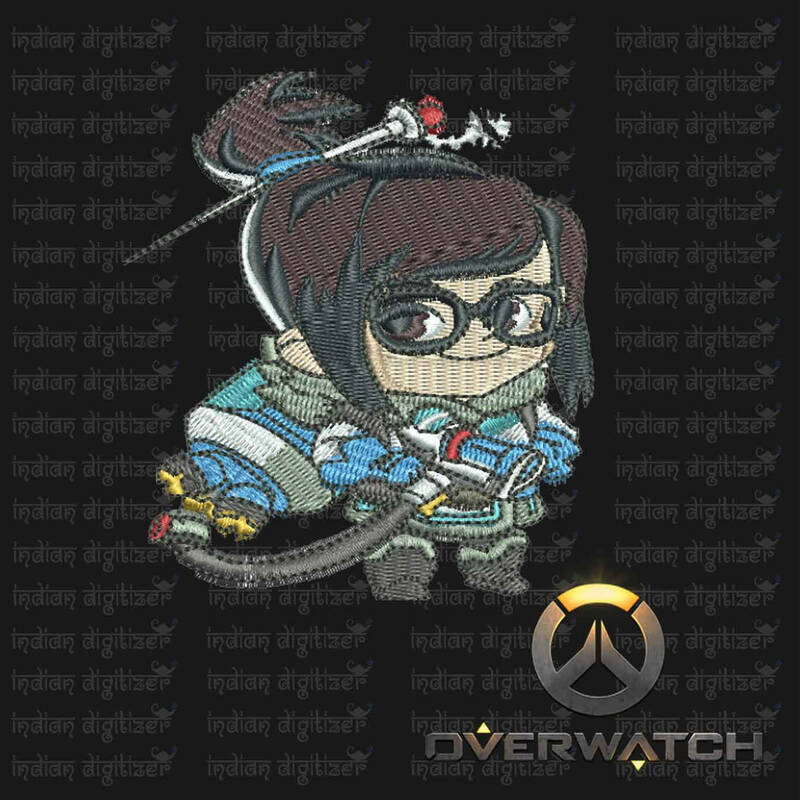 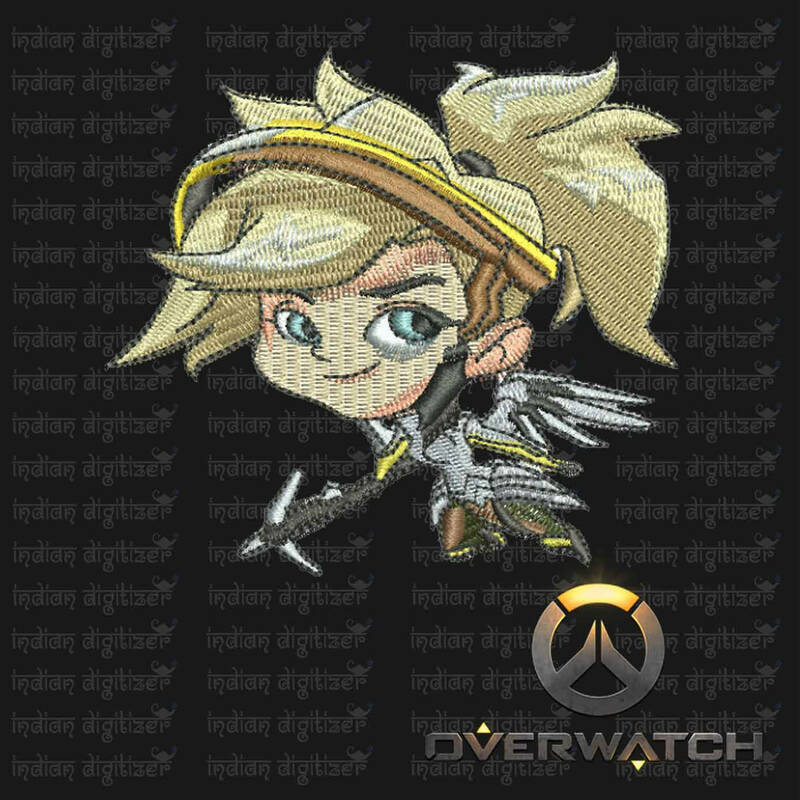 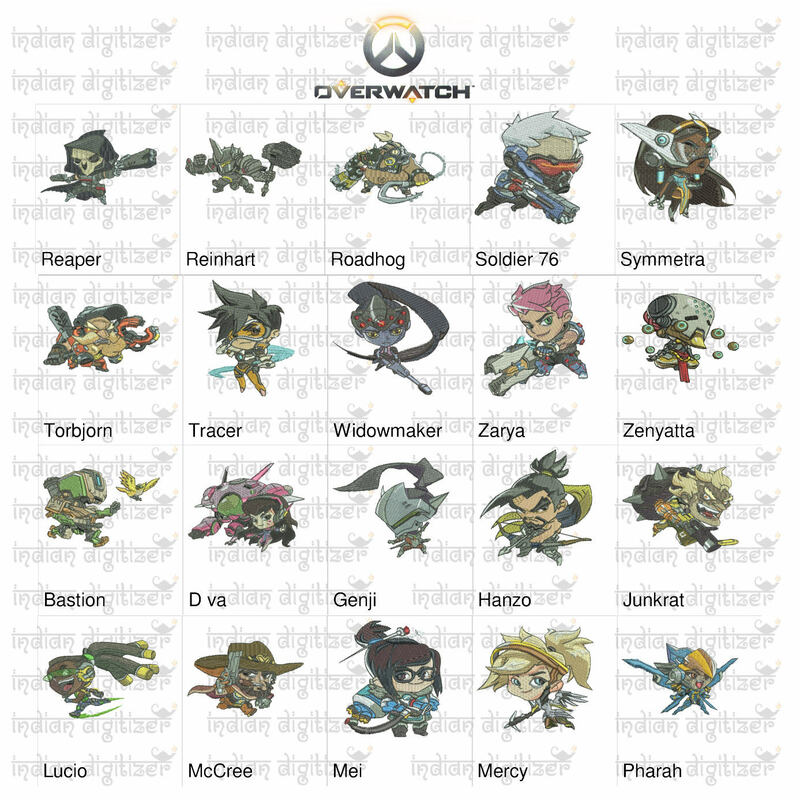 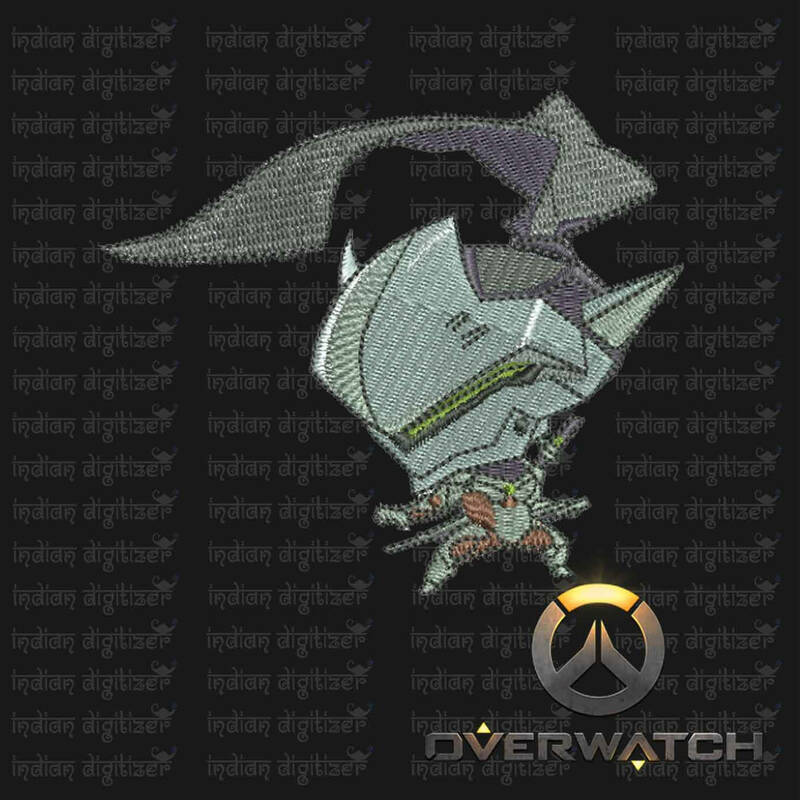 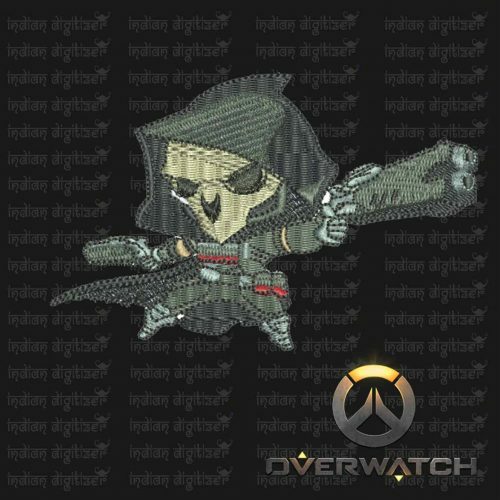 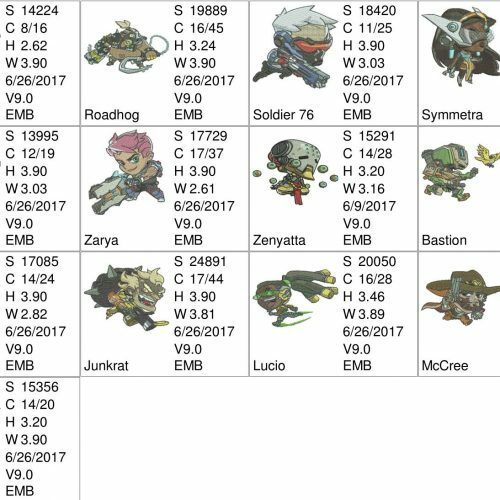 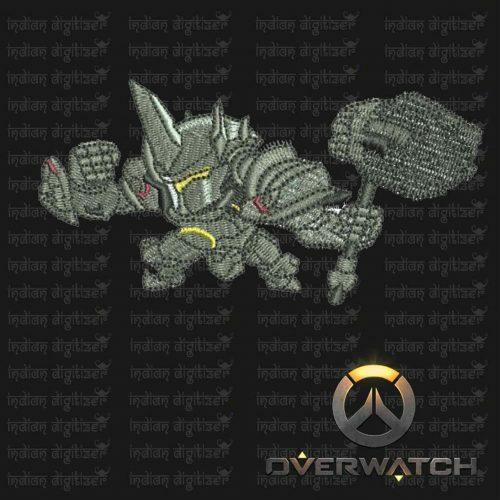 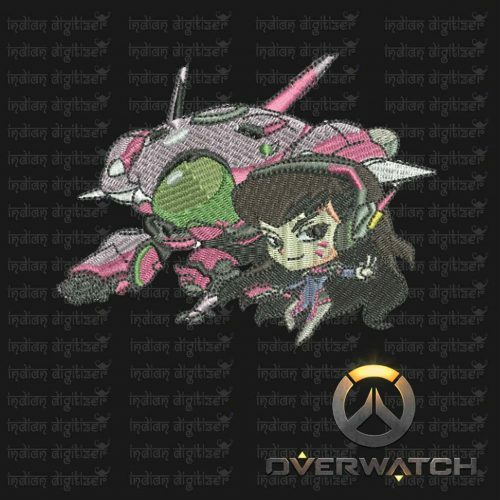 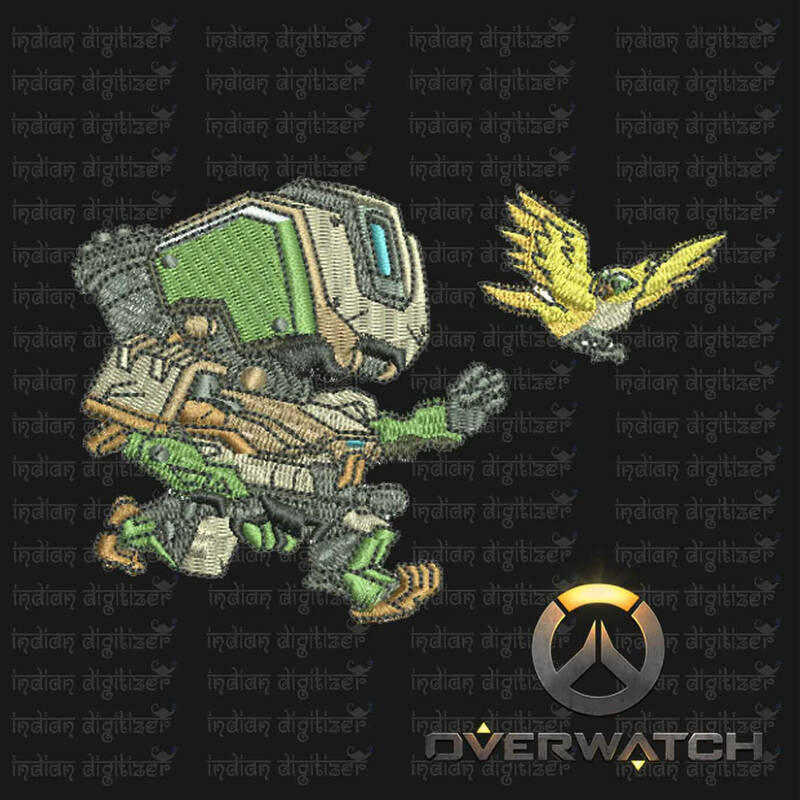 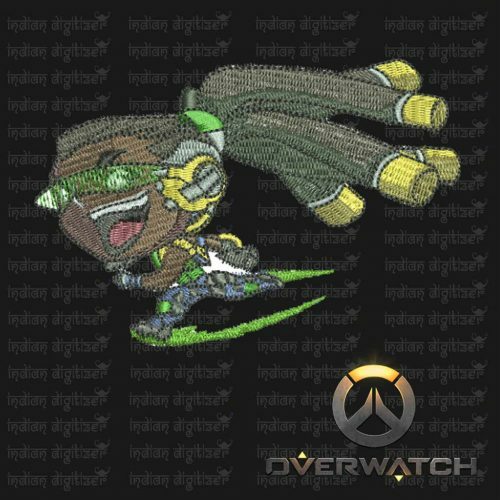 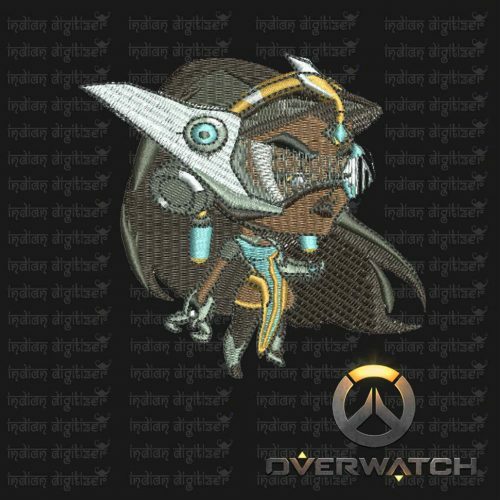 Overwatch Embroidery Designs – Bastion individual character for 4x4in hoop – resizable with freely downloadable software. 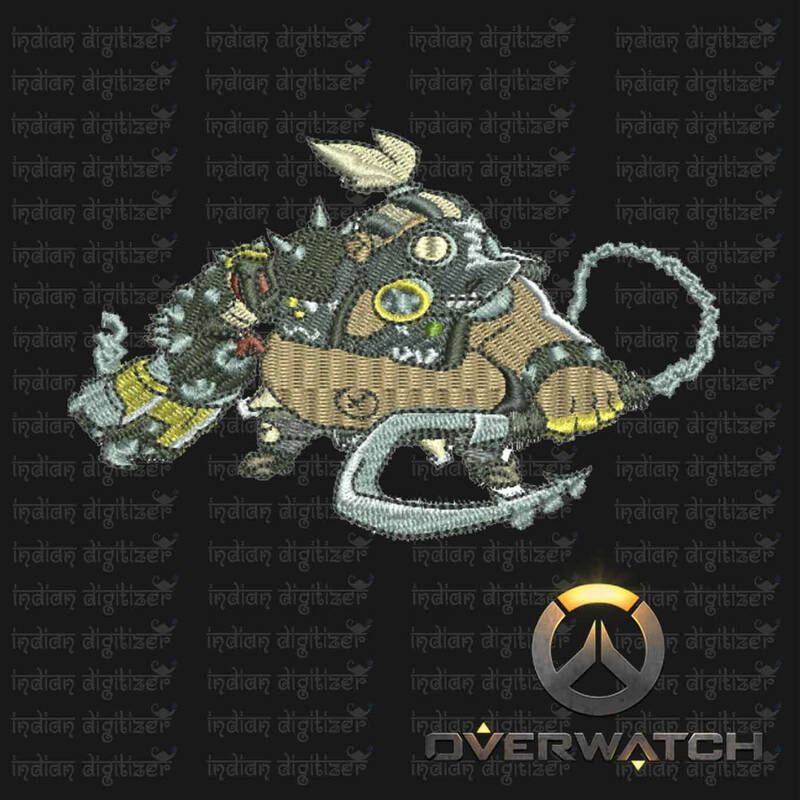 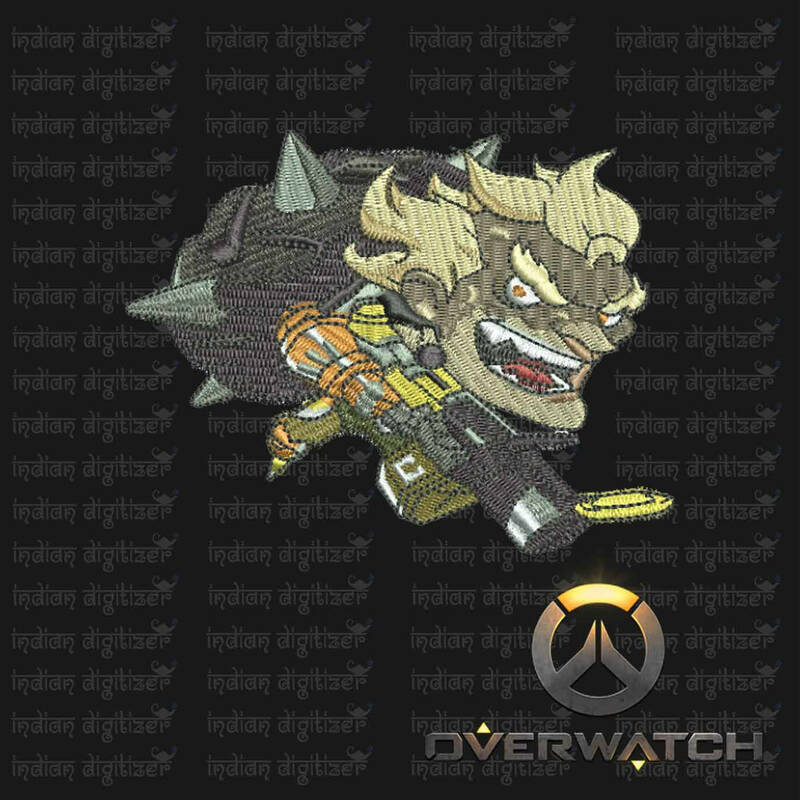 Overwatch Embroidery Designs – Junkrat individual character for 4x4in hoop – resizable with freely downloadable software. 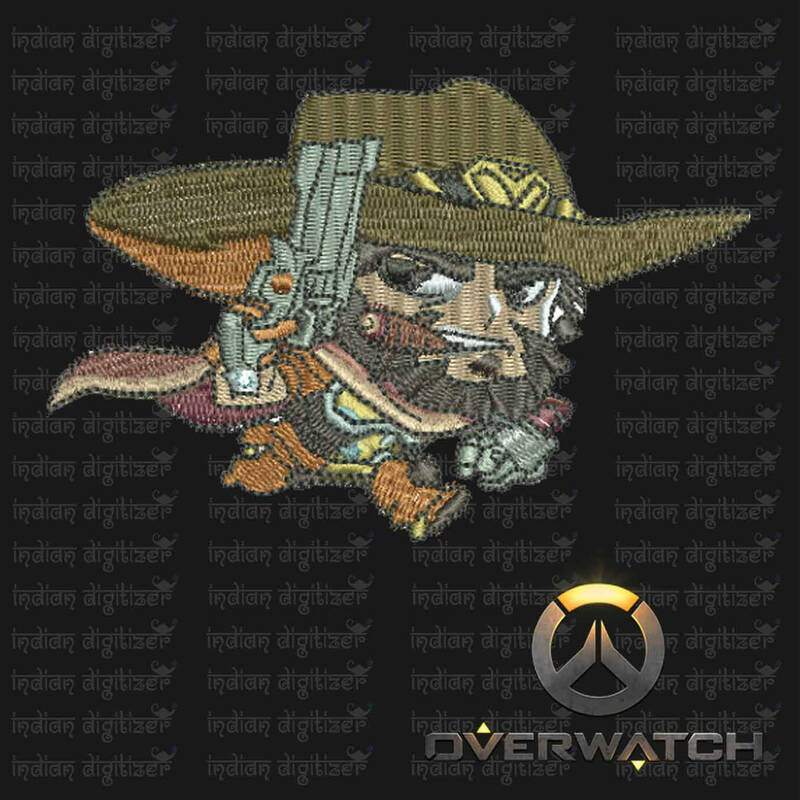 Overwatch Embroidery Designs – McCree individual character for 4x4in hoop – resizable with freely downloadable software.